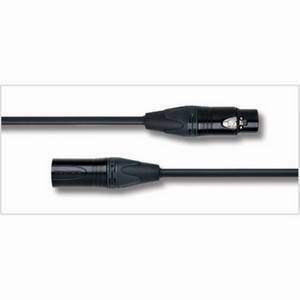 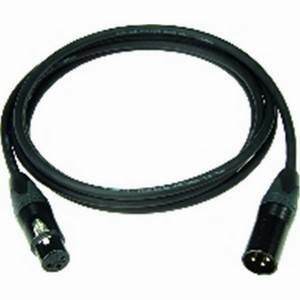 5m Mogami 2534 Reference Microphone Cable with Neglex oxygen free copper and Neutrik Connectors. 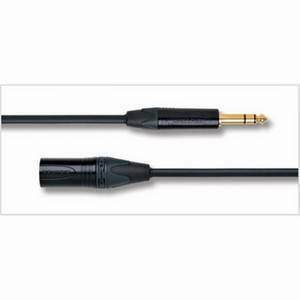 The Mogami 2534 Reference Microphone Cable with Neglex oxygen free copper quad construction has been developed to ensure that the cable at the beginning of your signal chain is the best quality product. Its balanced quad structure reduces electromagnetic induction resulting in an extremely high-quality low-noise, transparent and accurate studio microphone cable.The packaging of this product is made from 90 per cent recycled materials. The lead is terminated with top quality Neutrik connectors. 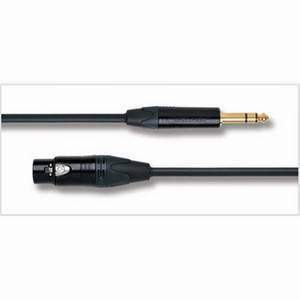 Mogami cables are the highest quality cables in their price range and offer peace of mind when performing and recording.